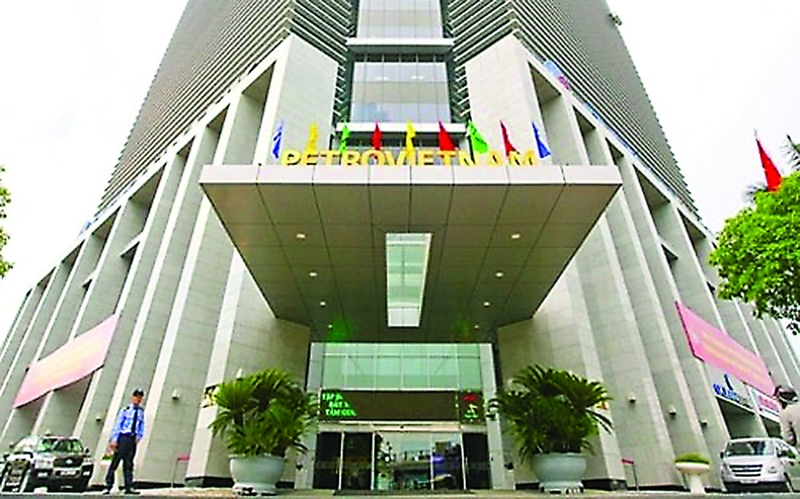 (VEN) - The restructuring and reorganization of the Vietnam National Oil and Gas Group (PVN) has breathed new life into its operations. The streamlining of its organizational structure and the defining of clear responsibilities for each individual and each division has helped promote self-discipline and prevent stagnation at work. Implementing resolutions adopted at the fifth and sixth meetings of the 12th Central Committee of the Vietnam Communist Party, and Politburo Resolution 41-NQ/TW in order to contribute to successful implementation of the strategy to develop the Vietnamese oil and gas sector until 2025, with a vision towards 2035, the Communist Party Committee and the Member Council of the PVN have shown great determination to restructure and streamline the group’s management apparatus, with support of its entire political system. Along with restructuring its management apparatus, the group has also reorganized each division in accordance with principles and criteria approved by the Standing Committee of its Communist Party Committee and Member Council. The tasks and responsibilities of those who are responsible for providing suggestions and advices for the Communist Party Committee, Member Council and Board of Directors at the PVN have been defined clearly, helping prevent overlapping at work. The PVN also attaches great importance to salary maintenance and early retirement policies. The group has built strong consensus among all staff members, communist party members and workers in efforts to reorganize and streamline its organizational structure, ensuring transparency throughout the restructuring process. So far, the group’s leadership has received no complaint about its restructuring efforts. By the end of December 2018, the PVN has reduced the number of its technical divisions/offices from 32 to 17; the number of sections in divisions/offices from 73 to 51; and the number of division leaders from 111 to 64. The group has also strengthened the capacity for the heads of 14 out of 15 divisions/offices and their 50 deputies, and 116 lower-level management officials. From now until 2020, the number of the PVN’s advisory board members will be reduced by 200 people. Following the guidance of the PVN’s Communist Party Committee, the restructuring and reorganization of the group’s member units has yielded good results. The group has recommended 14 officials to be elected/appointed to the position of managers, PVN representatives or independent management board members at its member units. Effective restructuring has encouraged all staff members, communist party members and workers of the PVN and its member units to overcome difficulties and contribute to successful implementation of the tasks assigned to the group by the Communist Party and the State. The establishment of new divisions based on the mergence of existing ones, such as those dealing with finance and accounting, personnel, human resource management, environmental safety technology, communication and corporate culture, or contract management, has helped simplify administrative procedures and accelerate the completion of work assignments. In the first 11 months of 2018, despite numerous changes in the oil and gas market and risks facing the global economy, as well as difficulties facing the PVN and its member units, the group fulfilled its targets and even exceeded some. The group achieved these results thanks to great efforts made by its workers under the guidance of the Communist Party Committee and Member Council. Tax payments totaled more than VND108.12 trillion, exceeding the annual plan by 46.5 percent. The annual crude oil extraction plan was fulfilled 20 days ahead of schedule. The 2018 plan to increase crude oil reserves was also fulfilled 15 days ahead of schedule. To maintain and enhance its competitiveness in the coming time, PVN will further its restructuring efforts, concentrating on improving internal regulations and the human resource management system according to international standards. 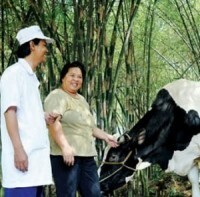 Given initial successful results of restructuring and reorganization, the PVN is confident of its ability to fulfill all the tasks assigned to it by the Communist Party and the Government in 2019 and ensuing years, with the support of ministries, sectors and localities, contributing to the realization of Vietnam’s socioeconomic development goals.